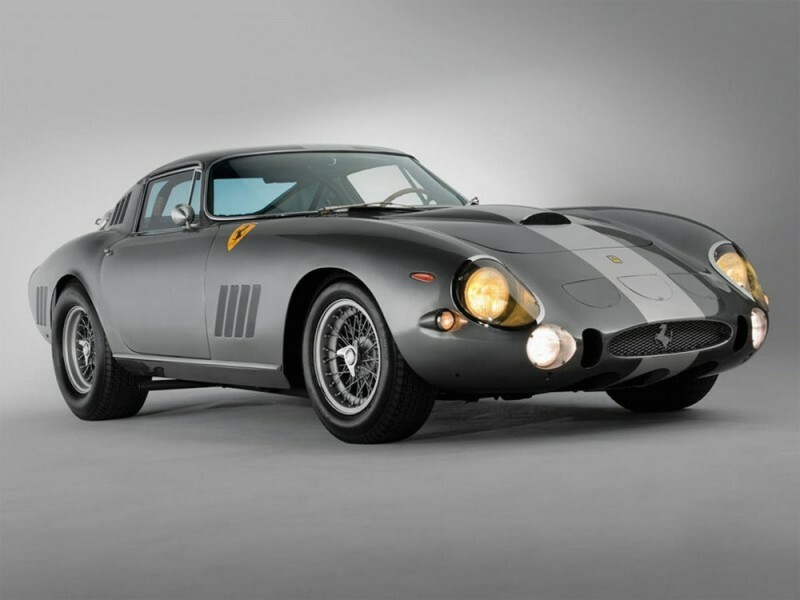 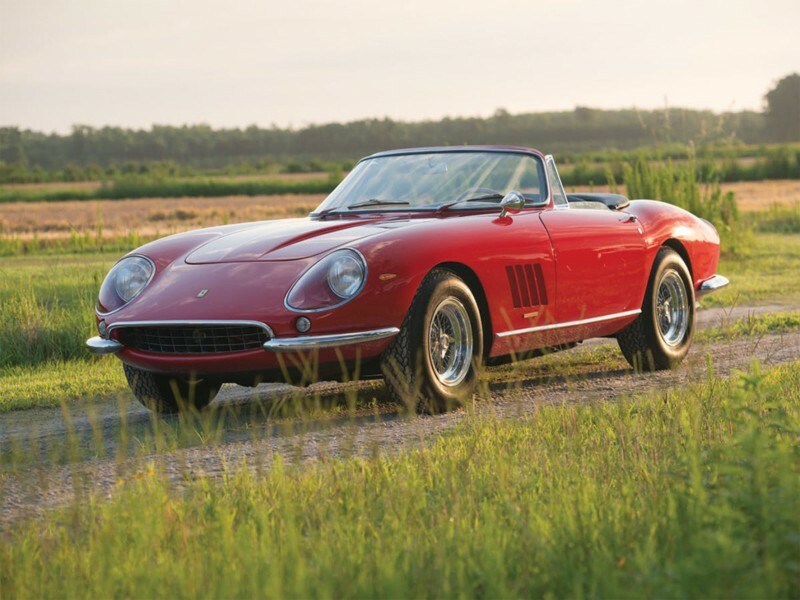 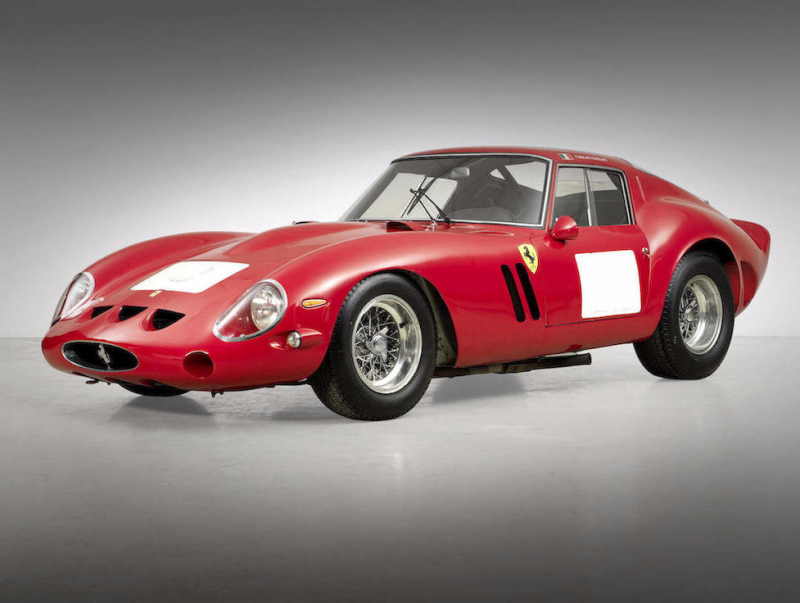 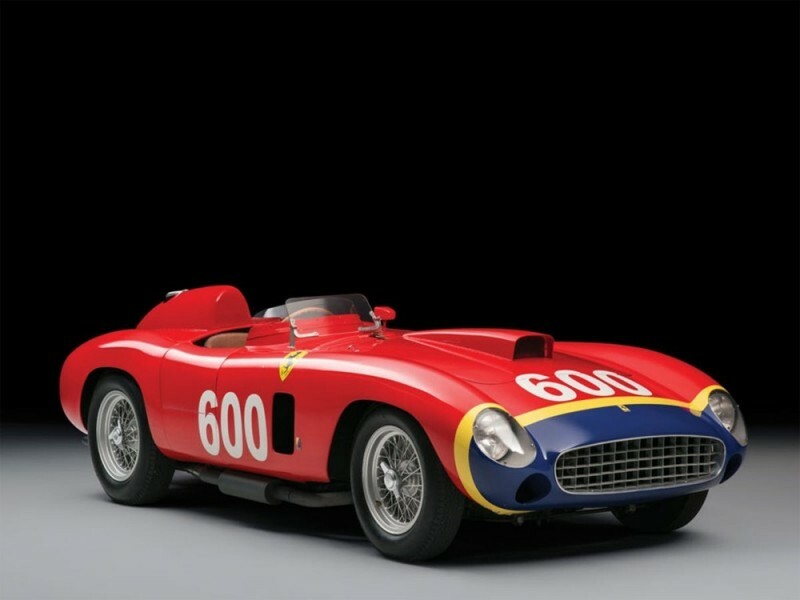 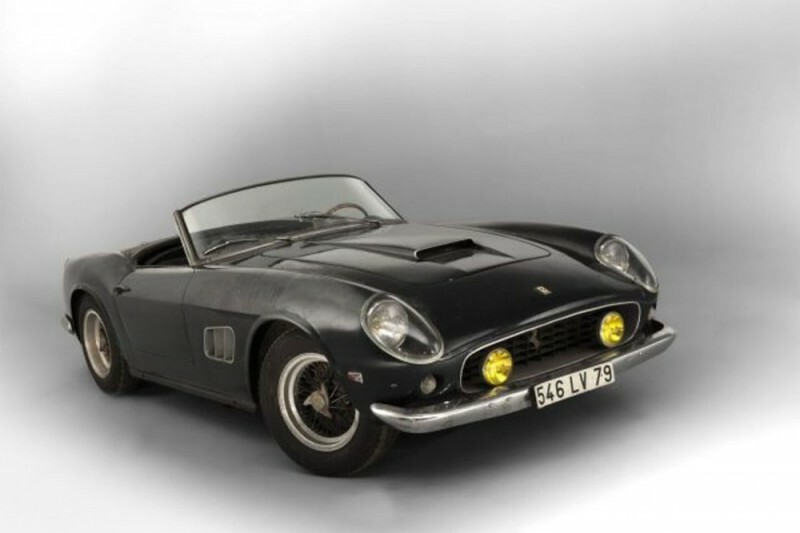 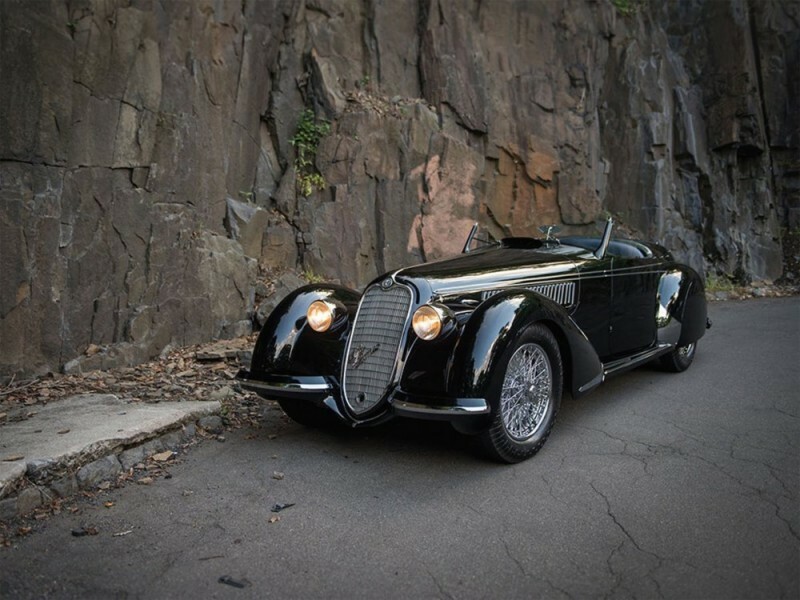 The most famous automotive brands, like Ferrari, Porsche, Aston Martin or Bugatti, to name just a few, have been attracting broader audiences year on year and are the object of fierce auctions. 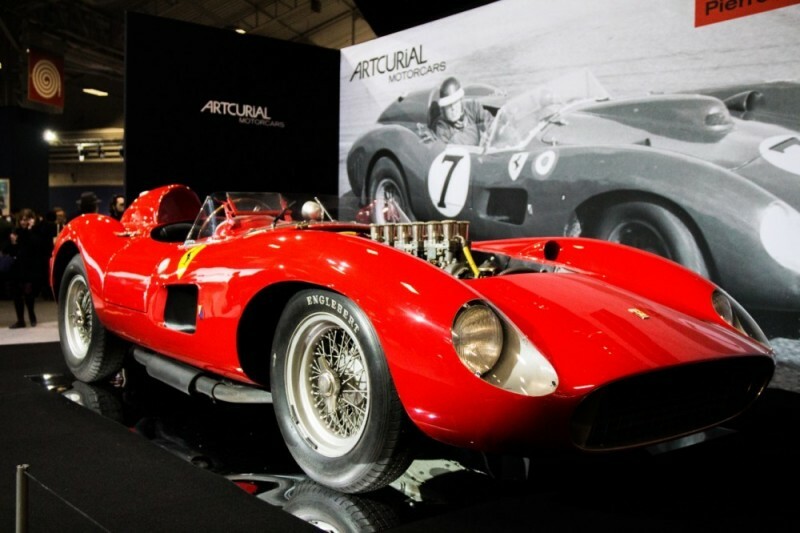 With the internationalisation of auction houses, sales are increasing and spreading all around the globe. 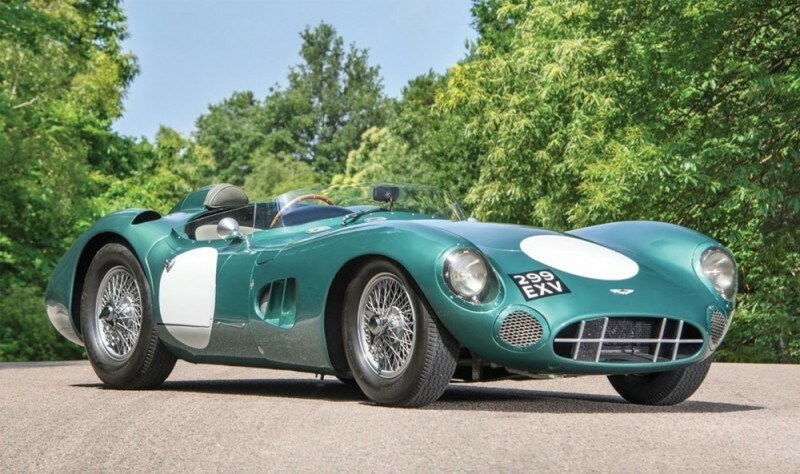 The car holds the record price for an Aston Martin sold at auction. 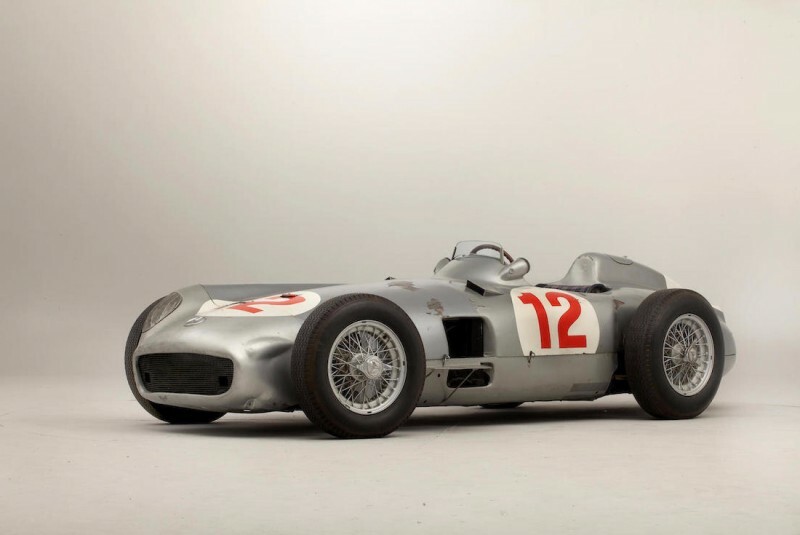 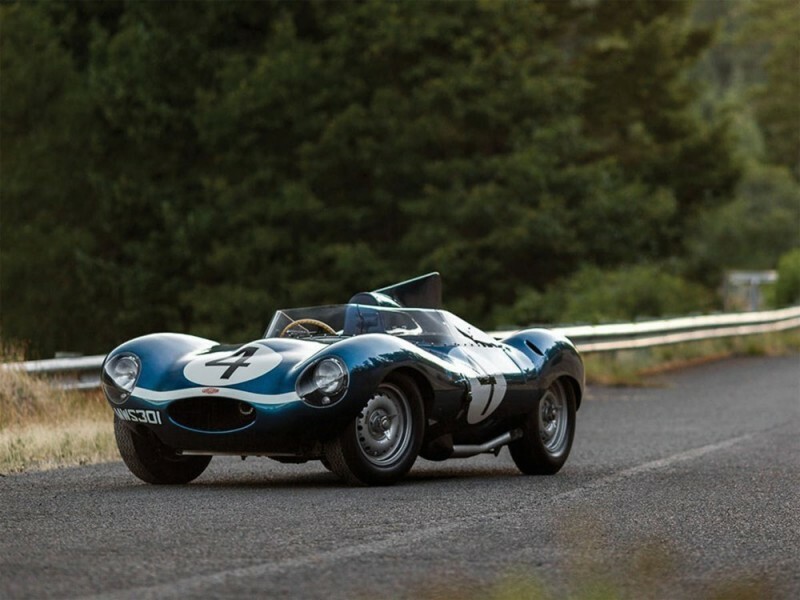 The car was launched in 1957 and driven by legendary racers like Stirling Moss, Wolfgang von Tapis and Maurice Trintignant and was part of Pierre Brandon's collection, founder of the Mas du Clos, deceased in 2012.